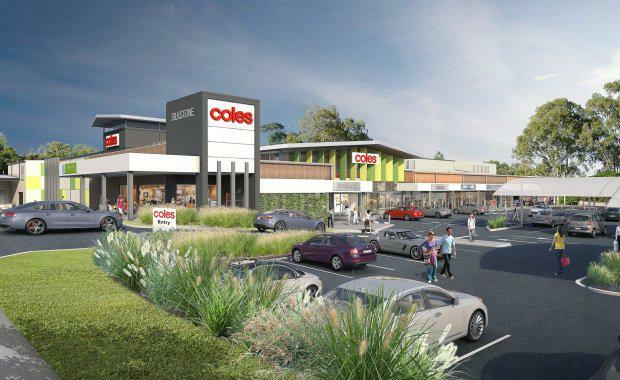 Coles has agreed to anchor the new $35 million Silkstone shopping centre that private equity group CitiMark is building near the Ipswich CBD, The Courier-Mail reported. It said that Coles has committed to lease 4200 sqm at the Silkstone Centre for 15 years. Construction on the centre will commence next month. Citimark Director retail and commercial Jonathan King said Coles would help to attract residents of the local area to the centre. "There has been significant need for easy-access shopping facilities in the areas for some time," Mr King told The Courier-Mail. "This will include a full-range supermarket offering convenient service in a modern building at the heart of a growing community. "Coles at Silkstone will be surrounded by 690 sqm of specialty retail including food outlets and al fresco dining.